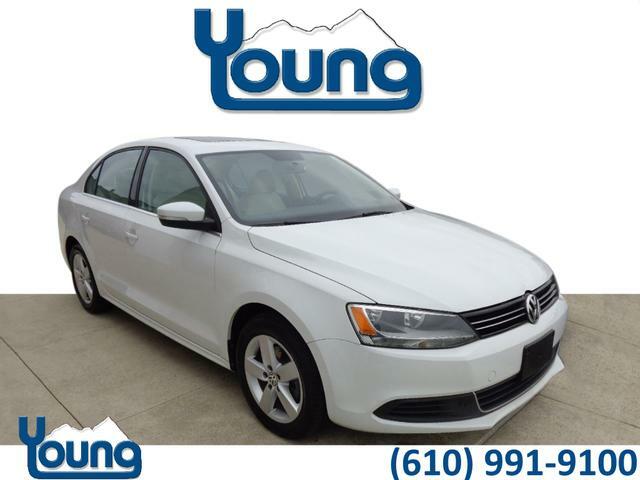 ***VW CERTIFIED, CLEAN CARFAX!, ***MOONROOF, ***DIESEL, ***USB PORTS, ***ALLOY WHEELS, *NEW TIRES! 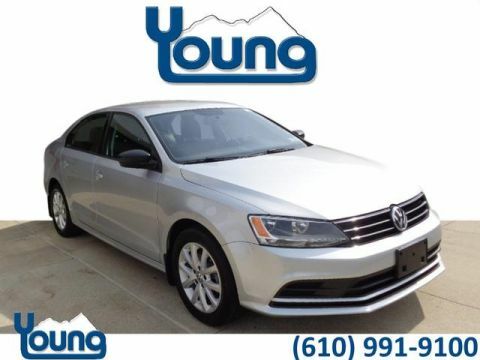 2014 Volkswagen Jetta 2.0L TDI w/Premium, 4D Sedan, 2.0L TDI Diesel Turbocharged, 6-Speed DSG Automatic with Tiptronic, FWD in Pure White with Beige leatherette interior.Volkswagen Certified Pre-Owned TDI Models Details: * Warranty Deductible: $50 * 2 Years of 24-Hr Roadside Asst. 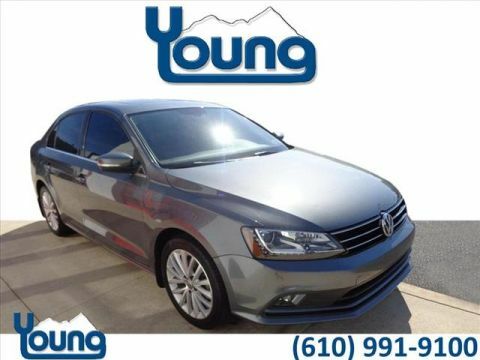 Transferability See Dealer for Details * Roadside Assistance * Limited Warranty: 24 Month/Unlimited Mile beginning on the new certified purchase date or expiration of new car warranty expires (whichever occurs later) * 100+ Point Inspection * Vehicle HistoryVW Certified warranty, the value to you: Balance of any remaining manufacturers 4 yr/50,000 mile basic coverage, followed by The VW Certified pre-owned 2 year / 24,000 mile limited warranty. 2 year 24 hour Roadside Assistance. 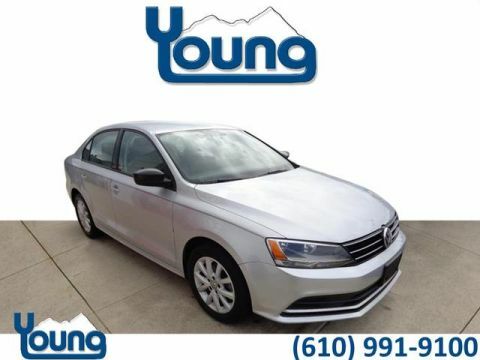 Contact salesperson for details. 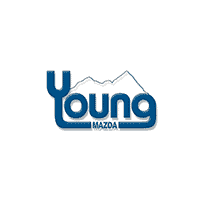 Risk Free Pre-Owned Vehicles Exclusively At Young VW Mazda ..Get the Risk Free benifits that include: 48 Hour Money Back Guarantee, 30 Day Exchange Privilege, 100% Parts & Labor Warranty, CARFAX Certified Title Search, Multi-Point Safety & Performance Inspection, Pre-Owned Financing.